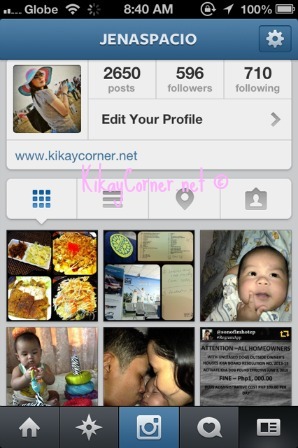 Follow Kikay Corner on Instagram! Sulit.com.ph held their very first blogger event last October 24, 2012 at Spicy Fingers in Greenbelt 2, Makati City. We arrived a little early and we were able to meet the people behind the big name “Sulit.” Not a lot of brands still do that nowadays. And that’s something that I personally appreciate about the event itself. 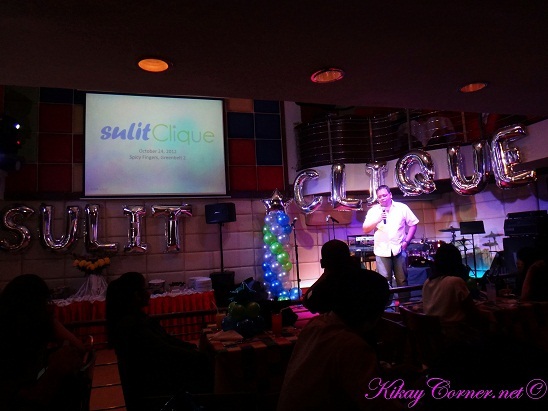 Which draws me to start this post with a shout out of Thanks to the people behind Sulit!!! Almost everyone from the Sulit team took time to sit with us. Even the Sulit founder himself, RJ David was gracious and very approachable. Bloggers can make use of that special treatment from time to time. Thanks so much! It was a fun night! The event was hosted by the gorgeous RX 93.1’s DJ Gelli Victor. Me-Ann Bundalian, the Marketing Head of Sulit and Jean Nery Magboo, Sulit’s Corporate Communications Supervisor also gave us some backgrounder of Sulit.com.ph and snippets of what we should expect throughout the night. 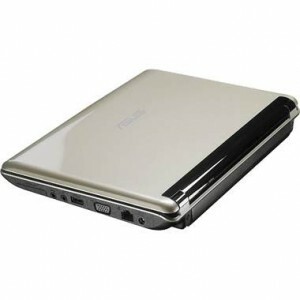 Madam Deals Media is giving away Kindle Fire for its Free Blogger Event! The event is happening from October 10 to 24, 2012. 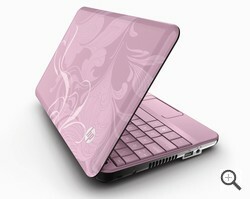 Bloggers will get Facebook likes, pageviews, and the chance at the blogger prizes. Sign up here for the Kindle Fire Giveaway! Kikay Corner was initially under a free platform when it was first launch. A few months down the road and I was claiming its domain after having peeked if the dot com was still available. Apparently, somebody from somewhere saw that I was contemplating on claiming a dot com for this blog, thus it was claimed ahead before I got down to it. So that’s basically the story why this has got a dot net instead of a dot com. Being kikay sure has its expectations. But more than the expectations of people, does not really bother me. While it might be such a big a deal for some to have the approval of others, I’d rather have things my own way. Although I may not be very adventurous when it comes to fashion, I make sure that the reflection I see in my whole body mirror is pleasing before I step out of our house. My reason is this, we’re fixing ourselves up anyway, why not be pleasant sight while we’re at it, right? My gorgeous friend, Frances, recently launched her very promising beauty blog. 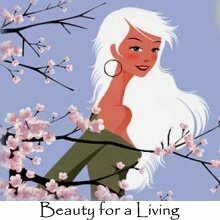 Beauty for a Living is what she does and what could be more natural than have a blog with topics you will never ran out of writing about, right? The author is an expert in a whole bunch of things and beauty is just one of them. A beautiful person inside out. After the long awaited Big G’s slappin’ that was given to this site, I have been contemplating to get this site its own domain. It was four or so months ago when I was first set on doing getting Kikay Corner’s own domain, but knew I had to wait to keep this site’s page rank. If I were to lose the rank, it better be out of a good cause. Like all those sponsored posts, for instance. Which is the precise reason why I lost this site’s pagerank2. And so here we are. I am actually still uncertain. I’m waiting for a few more days, until the rush kicks in or else I’d stay with the blogspot suffix. Maintaining all the blogs that I have can be a real task, still I hope to be better at.